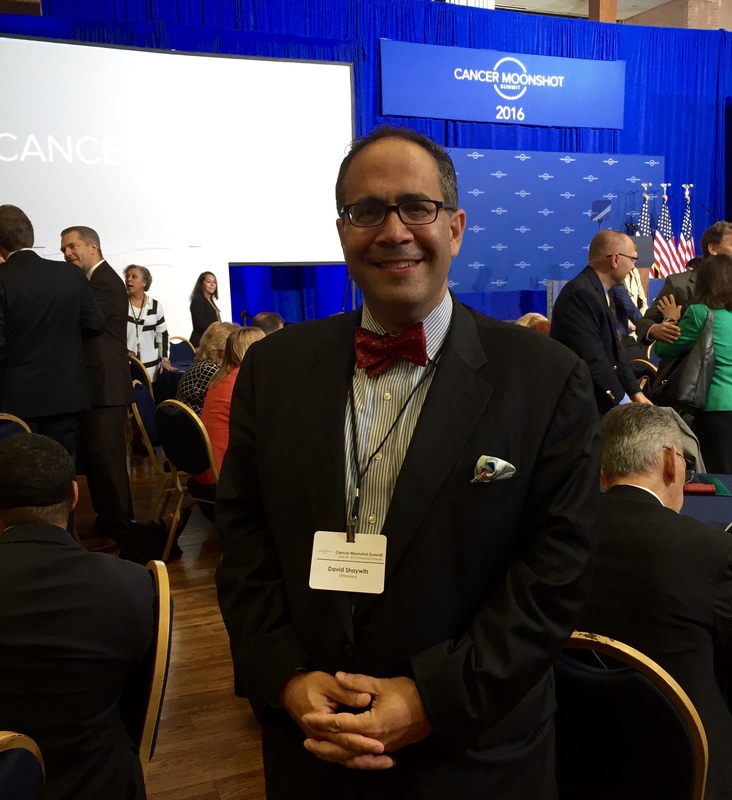 Yesterday, United States Vice President Joe Biden hosted the National Cancer Moonshot Summit. Scientists, oncologists, donors, and patients convened for a daylong conference intended to pick up the pace of research towards curing cancer. Rather than focusing on one specific type of cancer, the conference broadly discussed more than 100 types of cancer; emphasizing strategies for prevention, early detection, wide access to treatment, and encouraging collaboration among researchers. You can read a first-hand account from our CMO, David Shaywitz, here. As part of the Moonshot effort, DNAnexus, in partnership with PatientCrossroads, has committed to develop the Integrated Data Engagement Analytics (IDEA) platform to facilitate the collection, analysis, and sharing of genetic, proteomic, and EMR/phenotypic data to accelerate disease research. PatientCrossroads and DNAnexus are currently engaging in a pioneering effort to help patients obtain the raw genetic files and medical records and then integrate these data along with patient reported outcomes data obtained by PatientCrossroads on a secure and compliant platform that allows authorized researcher access to this information and use it to develop novel insights — the IDEA platform. You can review the complete list of public and private sector Cancer Moonshot commitments announced in the White House press release. Here at DNAnexus, we are particularly devoted to reducing the technical barriers to accessing and working with research datasets. We believe that a culture of openness in genomic research will lead to greater medical breakthroughs. Most data sharing in cancer genomics research has been centralized through rich, yet controlled-access databases like The Cancer Genome Atlas (TCGA) or International Cancer Genome Consortium (ICGC) — both of which properly approved researchers can easily access on the DNAnexus Platform. Read more about some of the genomic community collaborative initiatives DNAnexus is a part of: precisionFDA, open access cancer genomics pilot, and ICGC.